Forefathers Traces Tours season is at its peak! We didn’t have opportunity to blog any of the family journeys with my guests we had so far in 2010. We were either busy with our search or far away from civilization, which meant poor internet availability in the places where we stayed. However, of course we took a lot of pictures and now I want share with you some of them. Suwałki region. 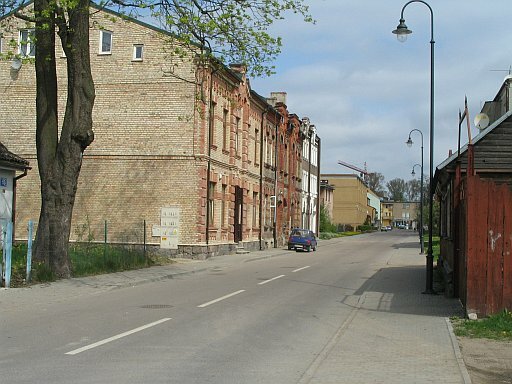 Street in the old part of Suwalki town where ancestors lived.